Many gamers love to accept challenges from opponents and turning them into victories. However, even though online gaming is gaining popularity, it is unfortunate that most people don’t take their cyber security seriously. They often end up falling prey to malpractices and other cyber crimes. To avoid becoming a victim of cyber crimes, you need to get gaming proxies to protect yourself. Apart from protecting you from cyber crimes, gaming proxies can help gamers to access games which are restricted. Some online games are restricted based on your geographical location or the computer you use. These restrictions come about as a way to avoid employees from wasting time playing games or because games are set for specific geographic locations. 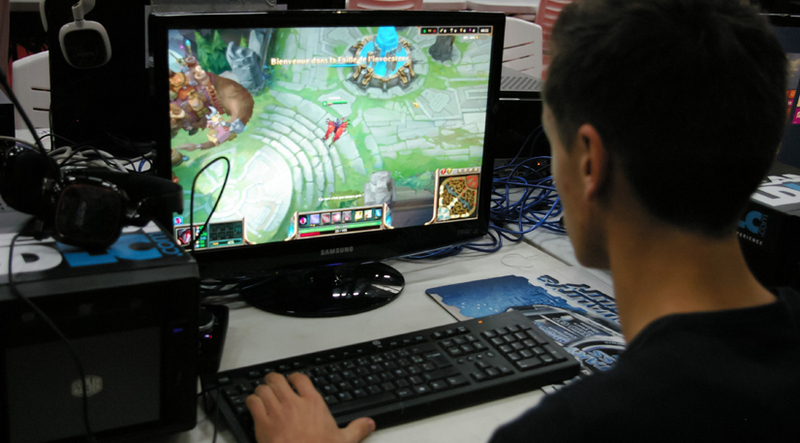 Some learning institutions and workplaces prohibit playing online games. If you are using an unauthorized computer to play games online, using a game proxy can keep others from finding out what you are doing. Using a game proxy will take you a short time to configure the IP address of the unauthorized computer and start playing your favourite games. As mentioned earlier, some games are restricted because they are set only for specific regions. Game proxies play a great role in evading these regional restrictions. You can play any game you wish to irrespective of where you are located. Not all gaming sites are genuine and some are full of malicious software. You don’t need to worry about falling victim of virus attack when using proxies. Proxies are very effective in getting rid of suspicious sites that can affect your data and computer. Proxies not only offer you the opportunity to access as many games as you wish but it also protects your computer from viruses. It is possible to have access to good internet connection speed but still register a poor game performance. This is caused by delaying ping times between your gaming server and your ISP. Gaming proxy aids in establishing a good connection by acting as a relay between the gaming server and your ISP. Step 6: Once your proxy is all set up, visit the top online gaming sites in U.S. and enjoy all the latest online games at your own time and convenience!